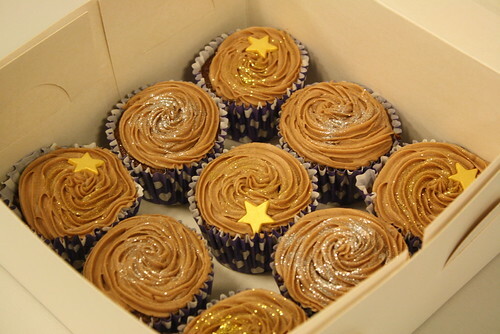 Chocolate cupcakes I made for our Art Society meeting. Hello all, I wanted to say goodbye for a little while. I'm going to the south of France tomorrow but I will be back on the 7th April with plenty of photos to share! I wanted to do an outfit post today but the rain stopped me, it is horrendous outside in Ireland. See you again soon! Some vanilla cupcakes I baked for my grandad's 81st birthday. 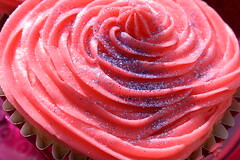 Gorgeous cupcakes! 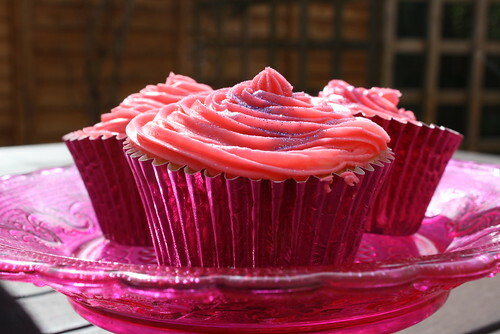 Your icing is perfect. Hey, I just stumbled across your blog via Pretty Much Penniless, and I'm glad I did. I love finding wonderful new blogs. I love your baking skills and all of your beautiful pictures! Gorgeous cupcakes, as always! 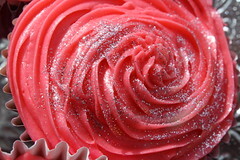 I need to get practising on the icing! Wow, those cupcakes look amazing! Mine never want to look quite as pretty! wow did you make these the look devine!!! !